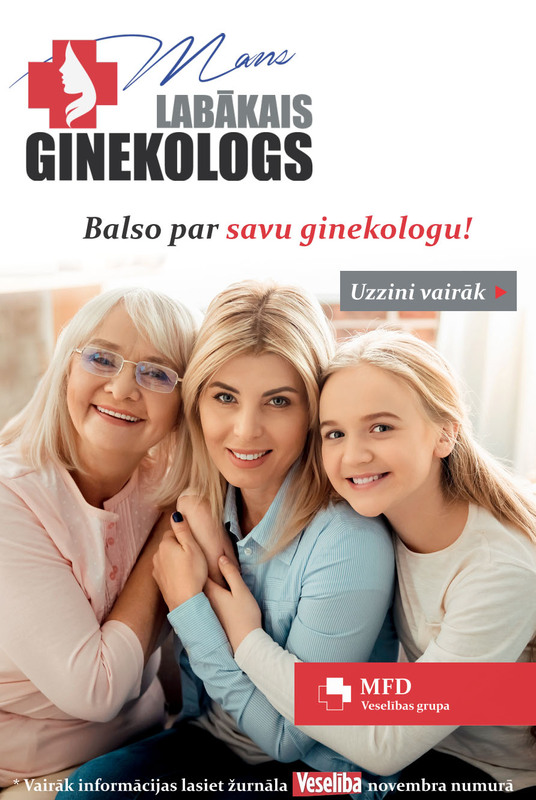 In 2016 provided service to 561 325 clients, achieving 12 410 530 EUR turnover. 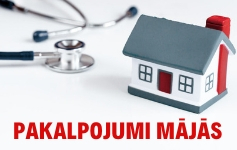 Compared to 2015, the turnover increased by 1 433 303 EUR. 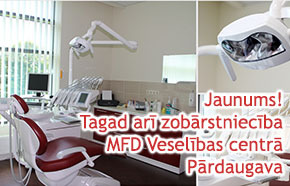 In 2016 MFD Healthcare group has also invested more than 1 million EUR, obtaining new and modern medical equipment, as well as renovating the existing and new facilities. 08.10.2009 Ltd. «Dziedniecība» was recognized as the most effective Latvian company in a event, organized by the State Chancellery of Latvia and the Employers' Confederation of Latvia, and received the Effective Management Award 2009 – for the corporate governance in the company and effective change and financial management. We are constantly striving to increase the range of services we provide, improve and upgrade the quality of our services. 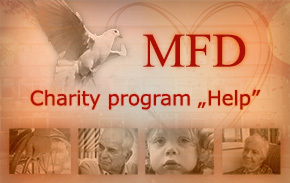 MFD continuously follows the development of the medical industry and seeks to bring the latest achievements to its work. 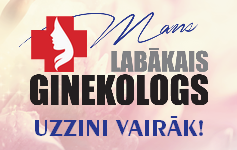 Taking care of the clients’ health, it allows us to work more efficiently and provide high-quality services. 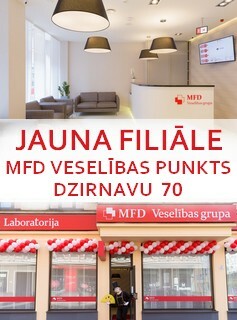 MFD Healthcare group is representing outpatient hospitals Pardaugava, Ilguciems, Dziednieciba and Mozums-1; doctors’ offices; cardiocenters; diagnostic departments; women's health centers Vita; stomatology clinics ASTRA dent and Nova Dent. 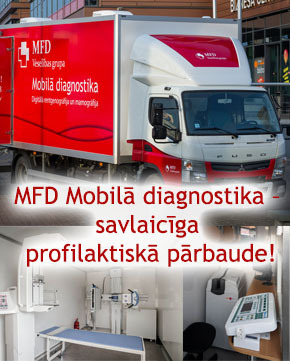 MFD Healthcare group employs more than 800 specialists.